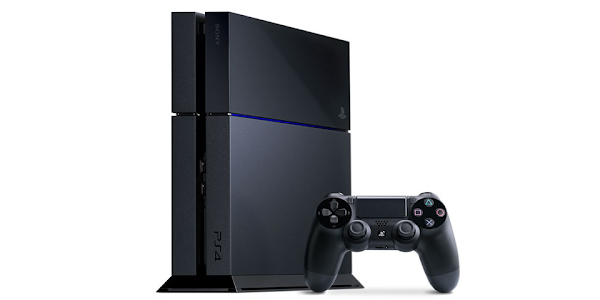 Sony is rolling out the version 1.70 firmware for its PlayStation 4 gaming console. This is Sony's biggest firmware release since the console launched last November. Check out all the new features you can expect on your PlayStation 4 after the break. SHAREfactory: After you update your PS4 to v1.70, an icon to download our free SHAREfactory app will appear on your PS4 system’s home screen once it’s available. Once installed, SHAREfactory allows you to easily customize your gameplay videos with special effects, video commentary with picture-in-picture capability through PlayStation Camera, and custom soundtracks using the included audio tracks or your original music imported from a USB drive. You can then share your videos on Facebook or export them to an external USB storage device. The app is packed with plenty of cool, but accessible, tools. It’s simple enough to use for beginning editors, while functioning as a rich video editor for those with more creative aspirations.Automatic Pre-download: No more waiting until after a game is released to start downloading select pre-ordered games from PlayStation Store. This new feature allows you to get to your games faster by automatically downloading select pre-ordered games up to several days in advance of the release, so that it’s ready to play as soon as the game is released on launch day. There’s also a countdown timer prior to the release of the game so you’ll know how soon your game will be available for you to start playing. Live Broadcasting in HD and Archiving Support: Sony has increased the resolution for live broadcasts so you and your friends can watch games livestreamed in 720p HD. You can also archive your broadcasts on Twitch or Ustream and watch them again later.